On July 12th of this year, the Obama administration’s HHS issued waivers to bypass the work requirement part of the TANF [Temporary Assistance for Needy Families] law. This action is in conflict with the requirements of the law, although some have argued that the law provides certain amount of leeway for the HHS to take such an action. Why is the Government Stockpiling Ammo? 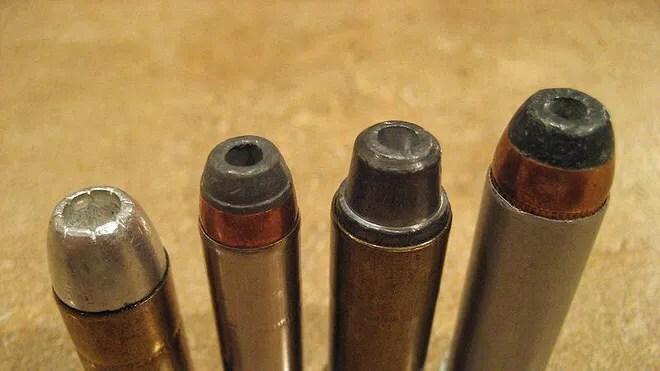 For several months there have been rumors that the Federal Government is stockpiling hollow-point ammunition for domestic use. Is this true? If so, why is the government making these purchases? Some have suggested these purchases may be in preparation for anticipated civil unrest. Could it be so?